Discover a feast for the senses in the colorful country of Croatia. Celebrity chef Hugh Acheson shares how Windstar and the James Beard Foundation perfectly blend cruising and culinary exploration. Enriching experiences meet smart luxury in these capitals of culture. The Viking Difference. Destination focused. Culturally enriching. Carefully curated. Explore Alaska by land, sea, river and rail on a Princess Cruises® Denali Explorer Cruisetour. Discover just a few of the ways you can help protect the world through travel. Find the hotel that’s just for you, whether it’s in a culture-filled city or amidst the wonders of nature. Peel back the many layers of Germany and you’ll discover a nation rich in architectural treasures, historic museums, high-end shopping and delightful delicacies from Michelin-starred dining to street food. All of these experiences are within your grasp — enhanced by moments of luxury — when we arrange your immersive exploration of Germany’s exciting cities. 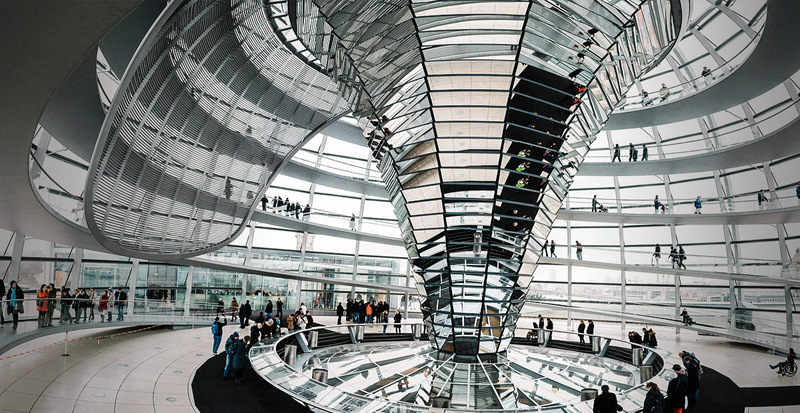 Delve into Berlin, a city brimming with culture from thought-provoking street art on concrete slabs to a sleek, modern-looking glass dome that houses the parliamentary chamber as well as a considerable art collection. The five-star Regent Berlin is an ideal home base from which to explore the capital’s enduring history, only a 10-minute walk from the German Historical Museum and other must-see sites. Reflect on a full day of sightseeing and learning as you relax in the hotel’s sauna followed by a massage in the spa. Once you’ve satiated your appetite exploring history and culture, turn your attention to Berlin’s unexpectedly diverse culinary scene. You can begin your afternoon snacking on currywurst at Konnopke, Berlin’s oldest imbiss (snack) stall, followed by sipping pilsner under the summer sun in one of the city’s many beer gardens. The culminating moment to a perfect foodie day ends in one of Berlin’s 18 Michelin-starred restaurants. 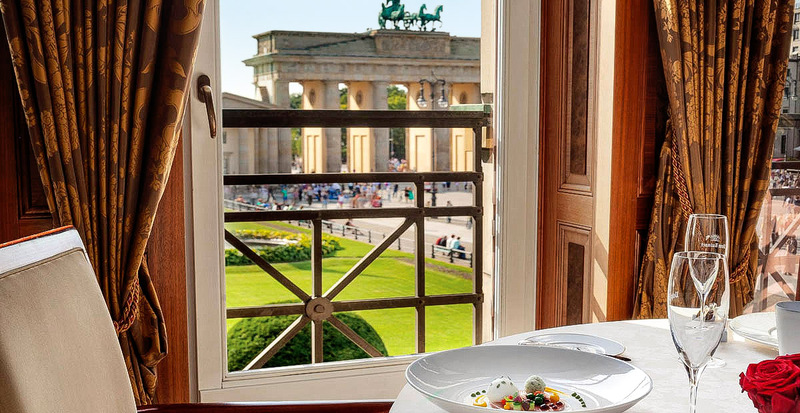 We Recommend: Two Michelin-starred restaurant Lorenz Adlon Esszimmer in Hotel Adlon Kempinski tantalizes your taste buds with European-inspired cuisine. 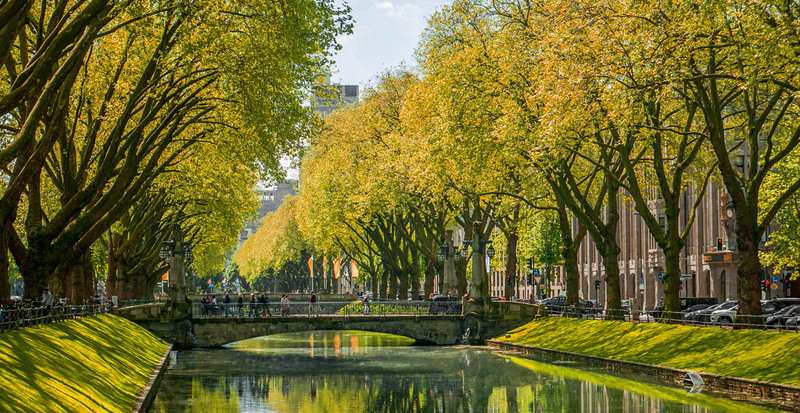 In Düsseldorf, stay at Breidenbacher Hof, a Capella Hotel located at the north end of Königsallee Boulevard’s charming moat and green lawn. We’ll make sure you receive an early check-in and late check-out so you can experience the city’s upscale shopping. Get your fill of retail therapy, from Louis Vuitton’s handbags and Tiffany & Co.’s jewelry to CHANEL’s perfumes and high fashion at Gucci. Our Tip: Enjoy tax-free shopping in stores throughout Germany! Ask us how to reclaim the VAT for a small fee when you're leaving the EU. Cologne hosts an abundance of architectural gems, and 19th-century Excelsior Hotel Ernst places you at the center of it all. 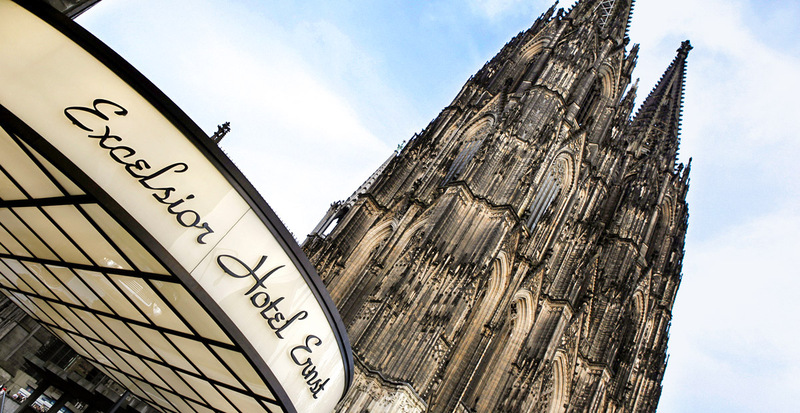 Behold the city’s masterpiece, the Gothic Cologne Cathedral, and after complimentary breakfast, explore the city’s sites within walking distance. Travel deeper to Frankfurt, a bustling financial hub where Villa Kennedy, a Rocco Forte hotel, was built around the neo-Gothic Villa Speyer, home to a banking family and dating back to 1901. Your stay includes dining credit at the stylish Restaurant Gusto overlooking a terrace or JFK Bar & Lounge, named in honor of the visiting U.S. president. Satisfy your wanderlust in Hamburg, the maritime capital of Germany that has seen over 800 years of global trade. Set amidst stunning waterways, bridges and canals, this port city is a hub for festivals, from Hamburg Ballet Days to magical holiday markets. In September, the weeklong festivity of Hamburg Cruise Days is a must. Gaze out at majestic ships, enjoy lively entertainment and savor delicious food offerings prepared by the city’s best chefs. 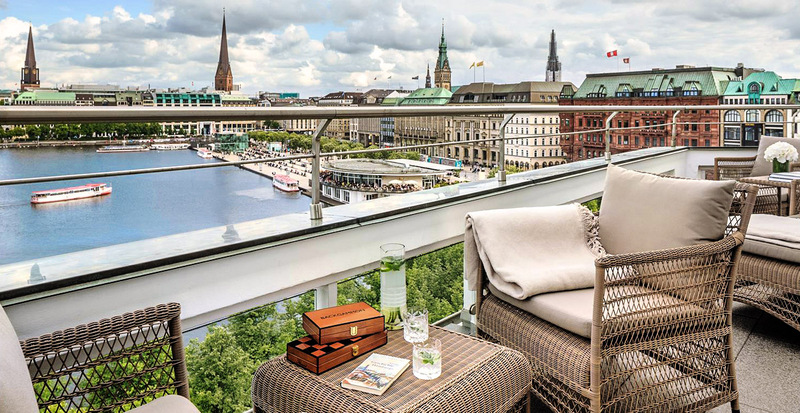 Experience even more waterfront traditions at five-star Fairmont Hotel Vier Jahreszeiten, located on the shores of the Inner Alster Lake. 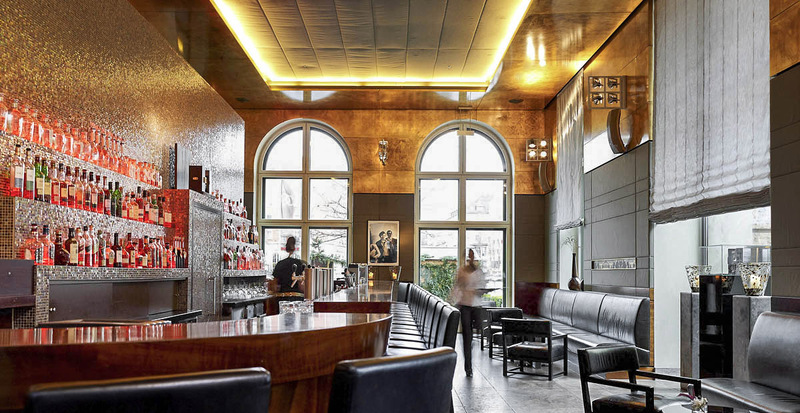 Munich, Bavaria's largest city, is buzzing with cosmopolitan style. Be immersed in the cultural capital — beyond pilsner and sausages — at the world-famous Oktoberfest, and experience an elegant escape with a storied past. Located in a historical post office, Sofitel Munich Bayerpost is an ideal place to stay for your Munich foray with colorful and boldly designed rooms and suites. Relax at ISArBAR on the hotel’s terrace, soaking up the sun while sipping a signature cocktail. Later, spend a night on the town, enjoying seasonal and regional gastronomic delights at Sophia’s Restaurant and Bar in The Charles Hotel, a Rocco Forte hotel. 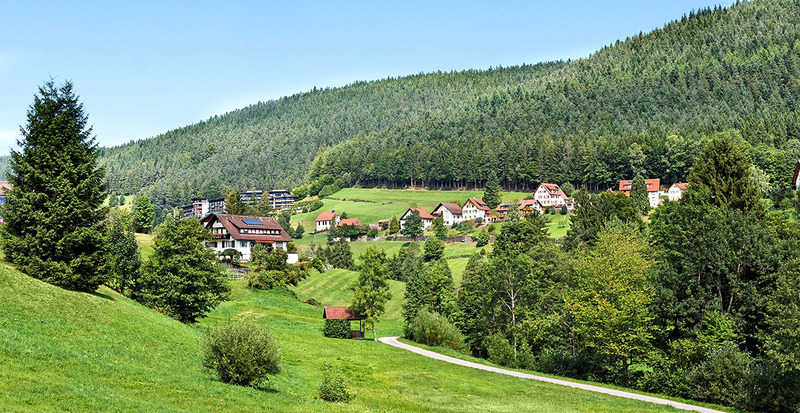 Baiersbronn, at the edge of the Black Forest, is an uncommon little town. It's home to eight Michelin-starred restaurants, including two with three stars — Restaurant Bareiss and Schwarzwaldstube. Let us make your dinner reservations, and we'll also arrange your stay at Hotel Traube Tonbach, which includes a complimentary six-course meal at Restaurant Silberberg. Call us today and we’ll begin planning your Germany vacation, where cultural enrichment meets unforgettable moments of luxury.